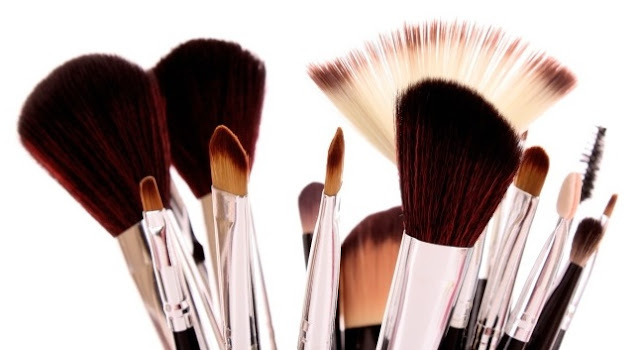 When starting out with makeup, which is overwhelming in itself, brushes can seem like an additional battle you want to avoid but I promise you that they are well worth the time and money investment finding good brushes. Since when just starting out with makeup you probably don't have a whole heap of money to spend, I have created my top five brushes that I would recommend if you were only able to choose a few. Real Techniques make incredible brushes at a really reasonable price just make sure that you buy them online from iHerb if you live in Australia as they are quite overpriced in Priceline. If you buy from iHerb you can even use the discount code QAB322 to save even more money ($10 off orders over $40 and $5 off orders over $20). Watch my video review on these brushes HERE. Furless is also an amazing brand of cruelty free makeup brushes, you can check out my review for them HERE. xoBeauty is a great company run by Shaaanxo and I would also recommend their brushes if you're looking for great quality. Check out my review by clicking HERE for more info on the brand and brushes. Watch the video for more details and information on why I recommend these particular brushes. Remember that your makeup is only as good as your brushes and every artist whether it be a painter or a MUA needs the appropriate tools in order to achieve desired results. Invest in your brushes otherwise the money you have spend on your products will go to waste, not achieving the best possible results that you could. * This is not a sponsored post but the xoBeauty and Furless brushes were sent to me. The iHerb discount code is an affiliate link.